The town: very cute little town around the river Douro. It is quite hilly and antique with lots of little alleyways and townhouses with files facade. What to see: in one day you can over the most important sightseeing points – all by foot. We visited the Igreja de São Francisco which is very impressive inside. After that we went to Torre dos Clerigos that offersthe old view of the city. Not as good as a view from the other side of the river though. 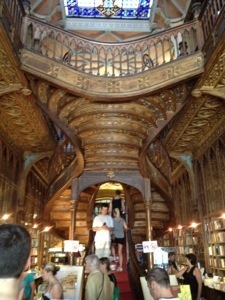 We also had a stroll around the little shops including the famous Livraria do Lello which is set in an amazing building. There are lots of cute funky little shops with what I believe is an old-style modern Portuguese stuff. These are anything between sardines to soap bars. Quite cool! 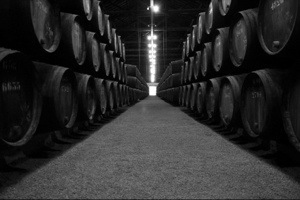 The other must is a visit one of the many caves of Porto wine. Here you can see warehouse of Taylor's Port which we loved. Alternatively, head over to Offley where we had a taster of 10, 20 and 30 year old port. Besides that walking around the town and looking at the old buildings is worth the visit. 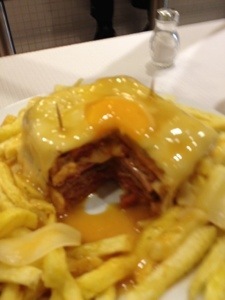 Food: the main thing that we came to eat was the famous Francesinha. It is a sandwich with 4 types of meat inside, an egg, cheese and chips. What else can you want. It is indeed amazing. The most famous ones are at Café Santiago. Right a block away is the famous Majestic Cafe which is also a nice experience for the ambience and the nice desserts. Pumpkin cake was great! 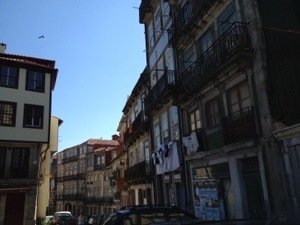 Accommodation: Portugal is amazing when it comes to holidays apartments. They are an amazing value for money and they are everywhere. We are staying in one right in the middle of the centre. It fits 7 people for only €70/night. 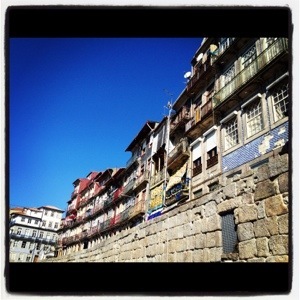 Oporto City Flats. 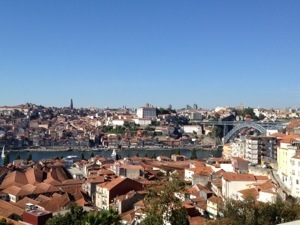 If you want to really have a treat then stay at the Yeatman which offers an incredible view and fantastic spa facilities. Cambodia/Thailand: beautiful ruins and beaches!